THIS ITEM IS NO LONGER STOCKED AND WILL BE DELETED FROM THE WEBSITE SOON. Designed for a specific Unit under USSOCOM, the FAST MT-C High Cut combines the advanced, ultralight material of the FAST Maritime (Super High Cut) with the shape of the FAST XP (High Cut). 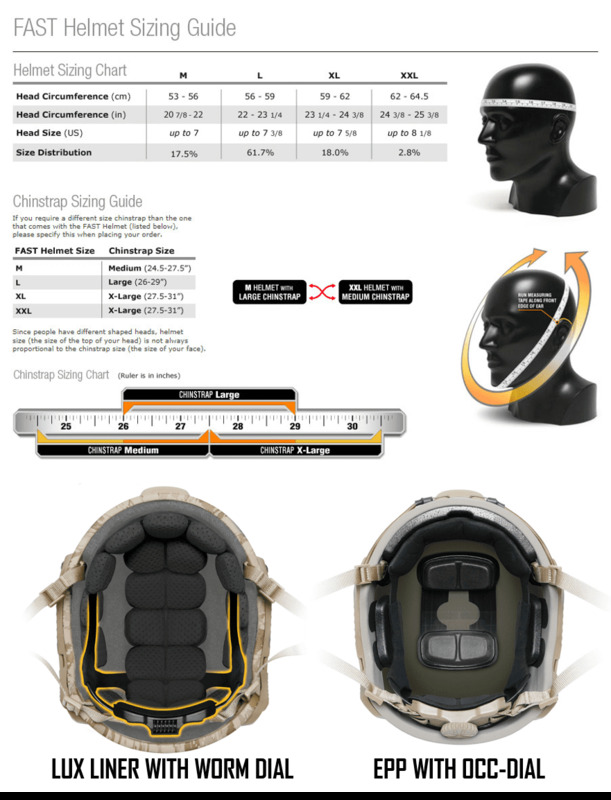 • High Cut Ballistic shell made of a hybrid composite of Carbon, and Unidirectional Polyethylene. 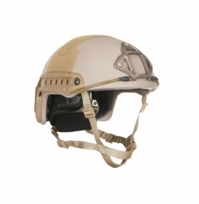 • Hybrid composite material yields an approximate shell weight reduction of 42% when compared to the traditional US Army ACH shell and further reduction of 20% when compared to the FAST XP High Cut Helmet. 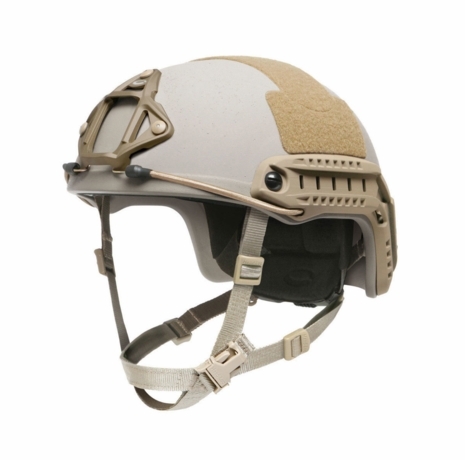 • Features an Ops-Core Skeleton Shroud for universal compatibility with most NVG mounts, 4-position Accessory Rail Connectors (ARCs) and external VELCRO® brand loop. • Available in EPP Pads with OCC-Dial Fitband, Head-Loc 4-Point Chinstrap with replaceable leather front, nape, and side pads that quickly detach to allow convenient donning and doffing of communication headset with internal headbands, the EPP pads provide a light-weight multi-impact, ventilated liner using LDV closed-cell comfort foam. • Performance and protection measured by completion of standard ballistic, blunt trauma/impact, environmental, and compression testing.